a2HR Consultants Pvt Ltd is a professional Talent search & Recruitment services organisation based out of Bangalore, India. We offer a wide range of recruitment solutions and services to our clients with specific focus on IT industry.Through our committed & consistent service, we aim to attain the position of Partner of Choice with all our select clients. Our Business focus is to meet the growing recruitment needs of our clients. 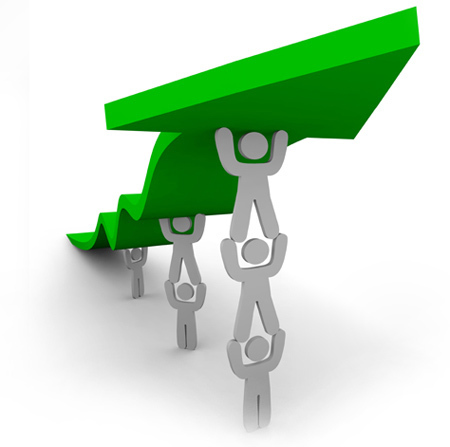 We understand our client's business environment, their resource challenges, their processes and their service demands. Our Business offerings include Executive search for senior positions and a range of recruitment solutions focusing on technologies, roles and practices. We also take up turnkey projects to meet specific demands of our clients. Our People are our greatest assets. We have well-trained Recruitment professionals who act as career counsellors to job seekers with the active guidance of our senior staff. Together as a team, they bring in expertise on all sourcing channels to reach out to right people for the right jobs. They are well supported by technology infrastructure and robust internal processes. We practice good Corporate governance and are known for transparency, strict adherence to our client's processes, timely & effective response to their needs and strong value add to job seekers.